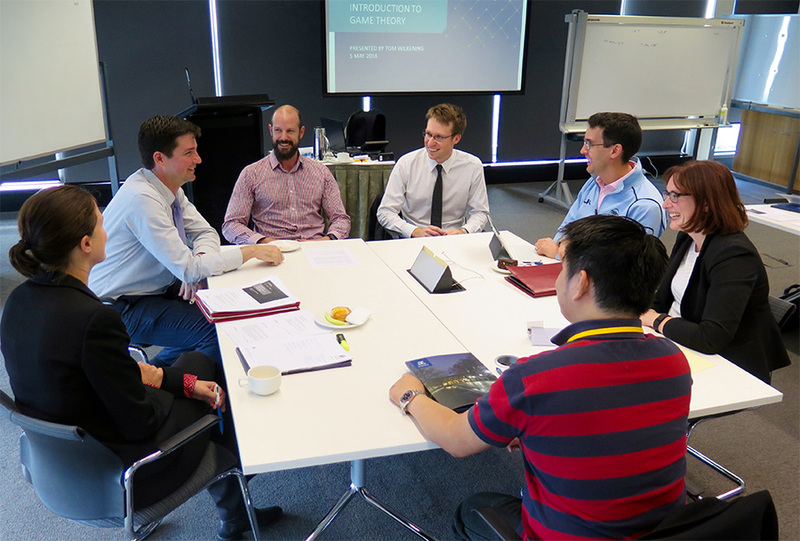 Sixty international and national government decision makers completed the Specialist Certificate in Economic Design in Canberra last Friday (24 June 2016) with the aim of deepening their economic knowledge. 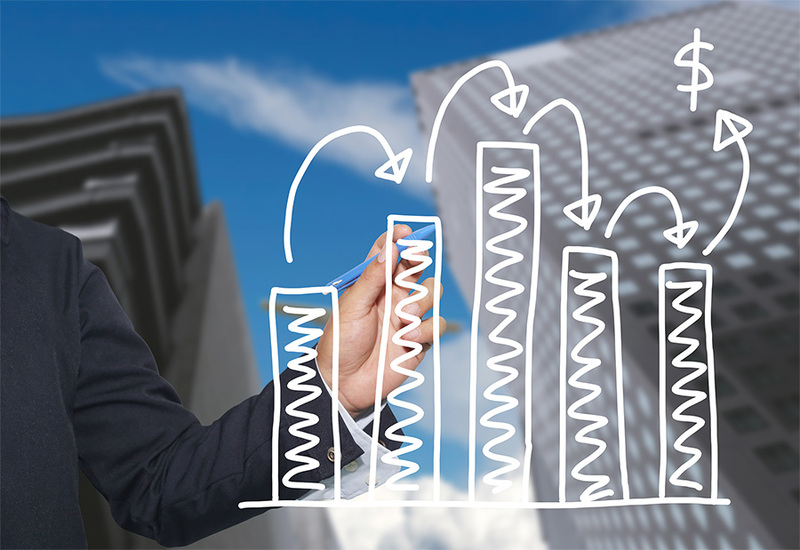 The new graduate course, accredited by the University of Melbourne, and developed and taught by the Centre for Market Design (CMD) brings policymakers up-to date with the latest developments in microeconomics. It provides public servants with a conceptual framework for analysing policies and evaluating their effect, with emphasis on the resource and information constraints policymakers and market designers face. CMD Director Simon Loertscher says the Centre developed this innovative course to increase in-house economic expertise within governments, bringing methods and insights from modern microeconomics into the policy space. "The Certificate covers the essentials from the research frontier in theoretical and empirical microeconomics, with a strong focus on practical applications," said Professor Loertscher. Taught by a team of microeconomics scholars from the University of Melbourne and other leading Australian universities, participants are introduced to the latest research in economic design through lectures, hands‑on applications, discussion groups and individual reading. The certificate is made up of two 12.5 credit point subjects. It was first taught to Victorian public servants in Melbourne in May 2016 and again to two groups of Commonwealth public servants in June 2016 in Canberra. The course makes new strands of economic literature and methodology accessible to participants. Sharon Oxlade, a Senior Economist at The Department of Treasury and Finance, completed the Melbourne-based program in May. She says it was wonderful to learn from some of world's best economic design experts and discuss real issues that policy makers face. The program covers the role prices play in the economy, and highlights their importance in coordinating supply and demand, and in signalling scarcity. It also emphasises the physical constraints and informational frictions that are at the heart of economic design and economic allocation problems. Economic design includes the design of procurement mechanisms and sales auctions, double-auctions in two-sided markets, algorithms for matching (e.g. students to schools, or children to kindergarten), and the writing of performance contracts. Participants are provided with theoretical frameworks to help parties in contractual relationships determine who should be responsible for bearing the risks associated with a project. They are also introduced to modern empirical techniques for quantifying the effects of policy, ranging from field experiments and randomised controlled trials, to cutting-edge structural econometric methods. Through this course, the CMD offers government decision makers the opportunity to improve policy in a novel, systematic way, guided by microeconomic theory, tested by laboratory experiments, and evaluated by data analysis. The CMD has a track record of developing solutions to problems faced by government and other decision-makers by bringing together real-world policy problems and academic expertise. Find out more about research and training at the Centre for Market Design.